As the emphasis on security increases within our schools the demand for steel has increased considerably within the last 18 months. 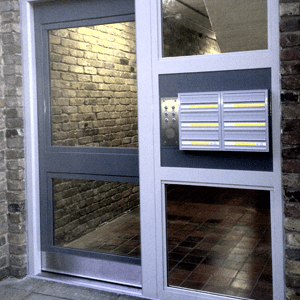 Steel is versatile, secure and robust and facilitates the need for security, safety and design. 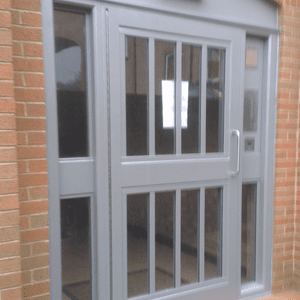 HBS Steel Doors & Fabrications Ltd is recognised as one of the leading manufacturers in the UK of mild steel security doors and service many of the UK Social Housing, Hospitals and Schools/ Universities in the UK. 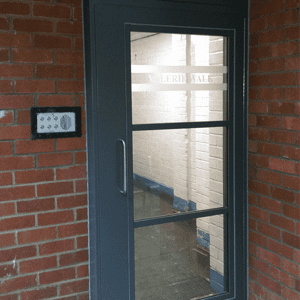 Dedicated to diversity and innovation, we have invested heavily in state of the art machinery and services to facilitate our growth in emerging markets and are able to manufacture doors which meet with most designs. 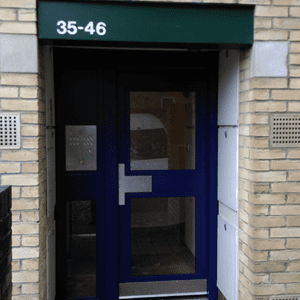 HBS Steel Doors are extremely proud to work very closely with selected partners within the industry who are as committed to quality and customer service as we are. Our integrity is what spearheads us ahead of our competition.